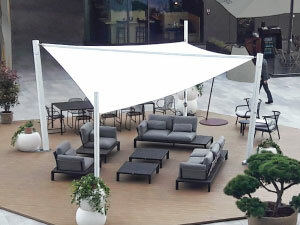 Aluminium tent for rent with a refined and simple design. 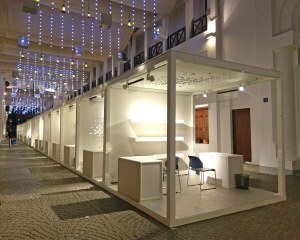 It adds a touch of class and originality to your events! 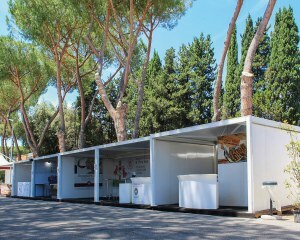 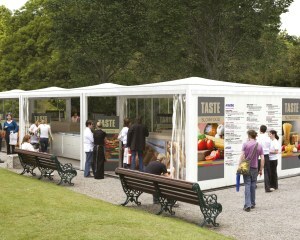 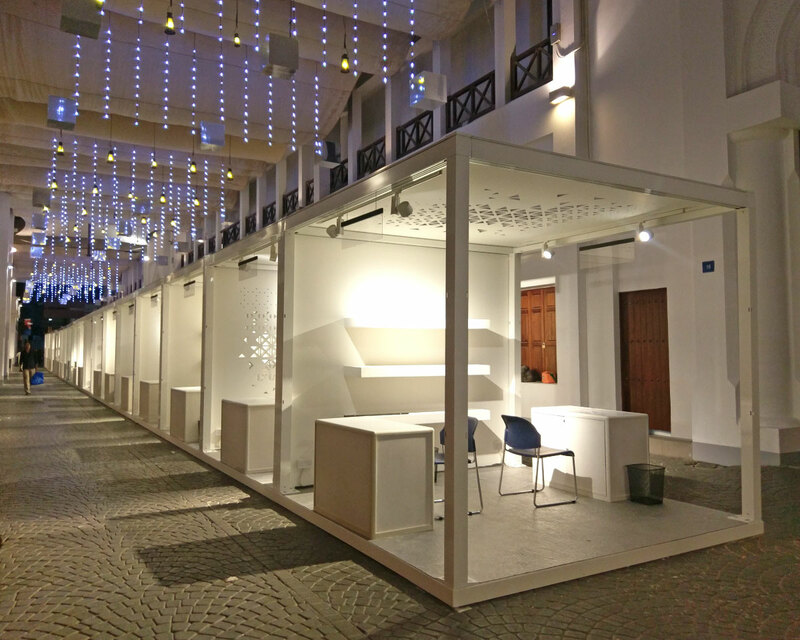 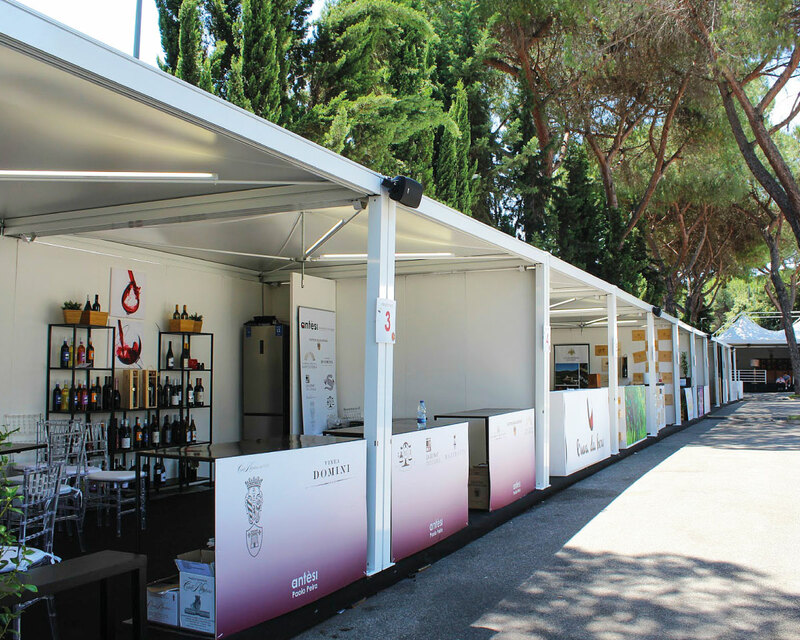 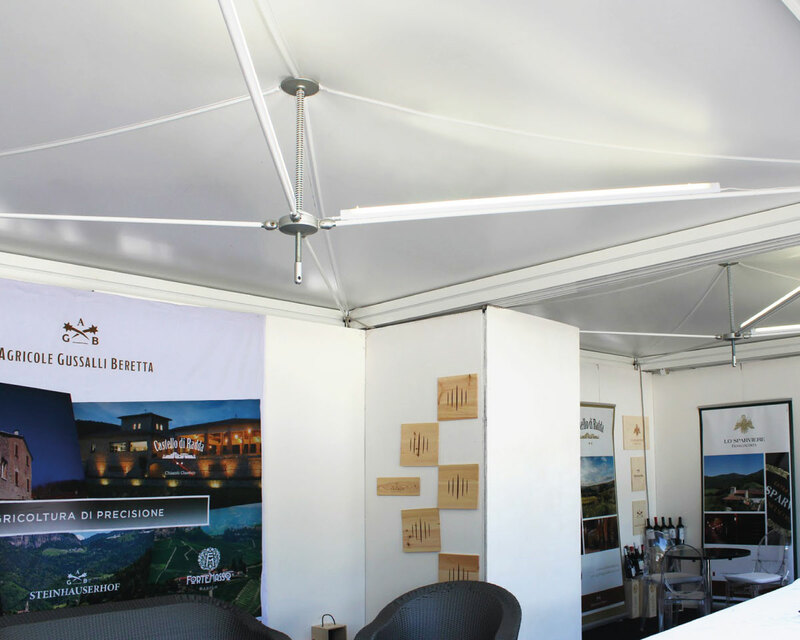 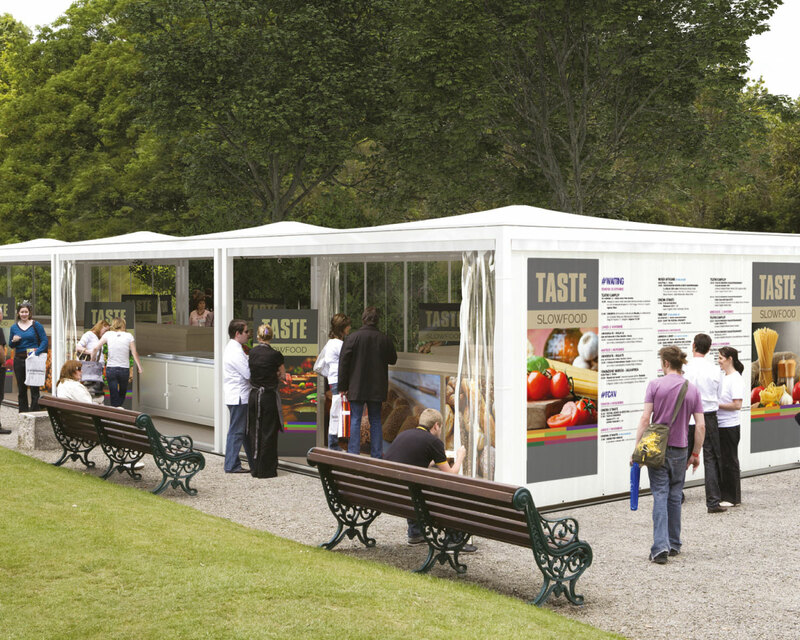 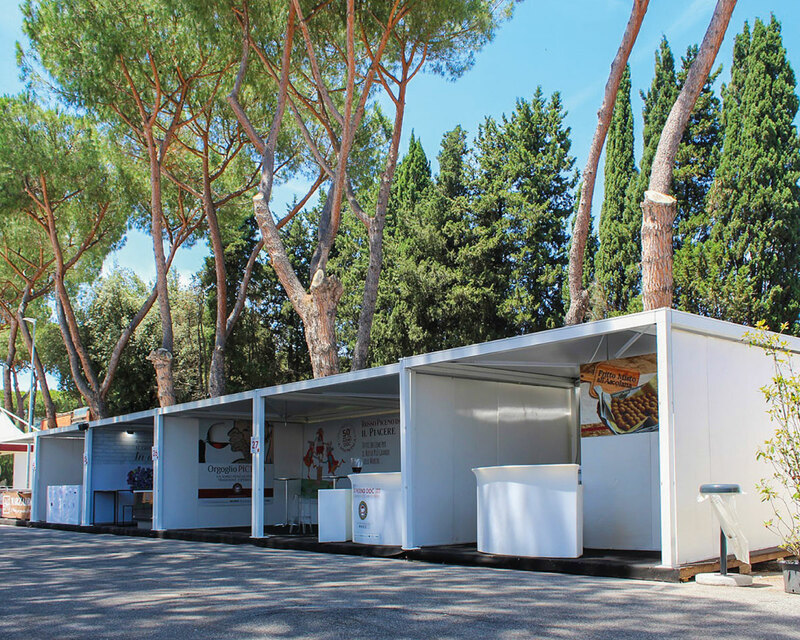 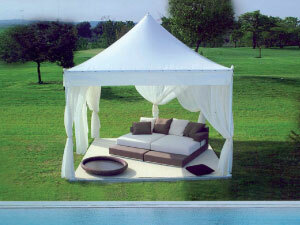 QZEBO is the new revolutionary tent for rent of the Giulio Barbieri range. 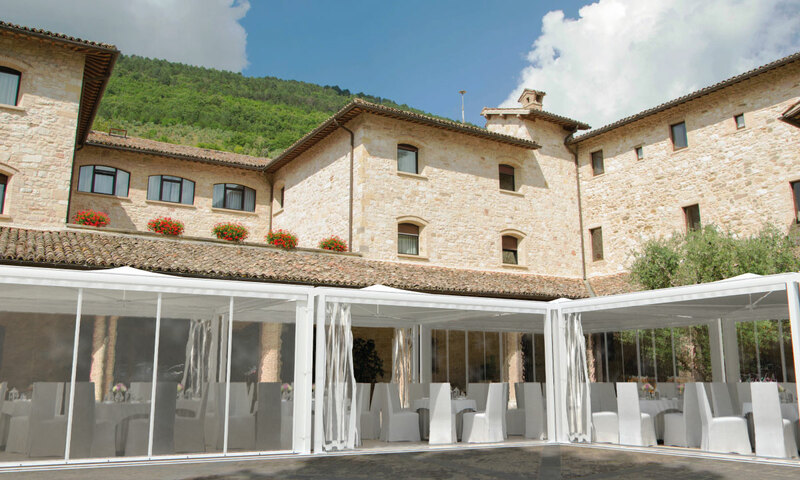 Its innovative design, which does away with the traditional pitched roof, replaced by a slight hint of a rise, makes the whole structure more linear and elegant, without affecting the practicality and speed of set up.